When I take Will instructions from clients, the hardest question I have to ask is, “What if you all die at the same time”? No one likes to think of a car crash where the whole family dies, or that situation where Grampa dies and Gramma dies shortly thereafter, but it does happen. If you have taken the time to draft a Will, then your Will should take a common disaster (beneficiaries in a Will dying at the same time or close together) into account. In common disaster scenarios, it may be hard to determine the order of death. 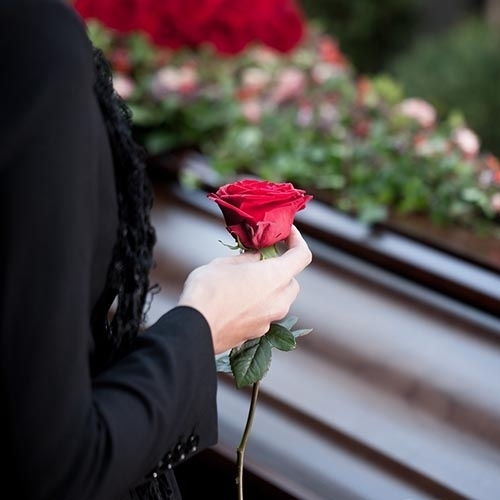 The law provides in these situations that if a beneficiary you named in your Will does not survive you by 5 days (or longer period if written in a Will), that beneficiary is deemed to have died before you. The gift in your Will goes to the next person (charity, etc.) that you have chosen to inherit your property, and not to the estate of the (now dead) beneficiary (and on to people you have not chosen). As well, without the 5-day survival rule, families could face financial and legal complications, adding to hardship for loved ones left behind. There may be increased costs and fees if the inheritance is taxed first for your estate, and then again in the hands of the beneficiary’s estate, before finally being distributed. This is a needless expense: financially, time-wise, and probably emotionally. Depending on your specific situation, I may recommend you use a 30-day (or longer) survival rule, which must be expressly set out in your Will to apply, providing an extra cushion of time to avoid the complications of a common disaster. It is always prudent to consider common disaster scenarios, too, to make provisions in your will so that if your estate does not end up with your first beneficiary(ies), usually your spouse and/or children, that all your property goes where you want it to go. These are hard conversations, but I am here to help you with them. Let’s get it done. Everybody’s situation is different, so please do not take this as legal advice – it is legal information. If you have questions specific to your situation, please call me at Forward Law: 250-434-2333.